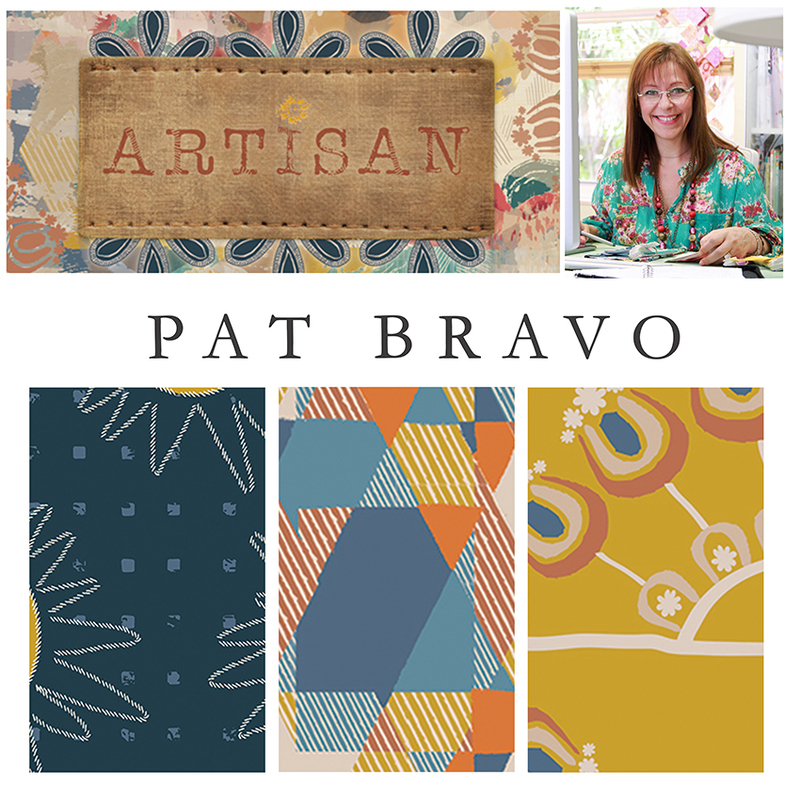 Pat Bravo Design : Sneak Peek Spring 2015! 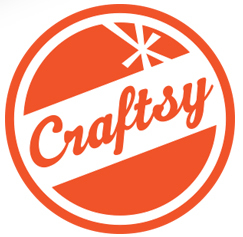 What's coming soon.....stay tuned for more! So excited to have discovered you! 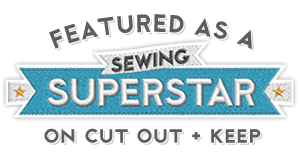 I am new to quilting/sewing so I am wading into all the fabulous fabric lines and their extremely talented designers. My order of your ETNO came in this week and I am overjoyed in its beauty! I am going to take on your pattern for the bedrunner in the Art Gallery Lookbook. I am both nervous and excited to cut into this fabric ; ). 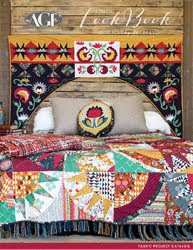 Thank you for provding such great patterns and instructions to making something beautiful. Thank you for your kind words Pamela, they made my day. I am happy that you liked Etno and wait until you see my up-coming collection Artisan, you will love it. 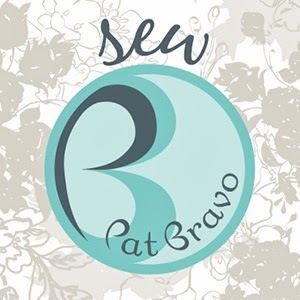 I can't wait to se how that table runner turns out, make sure to always share your projects on IG using #PatBravoDesign.